Ever since I saw Lianne La Havas play in one of the tents at Glastonbury a couple of years ago, I've been desperate to see her perform live again. I almost caught her show when I was in LA last July, but arrived a day too late, and then was travelling in Southeast Asia when she was in London in December. When I found out she was doing a one-off concert in the Royal Albert Hall of all places, I wasn't going to let anything get in the way. 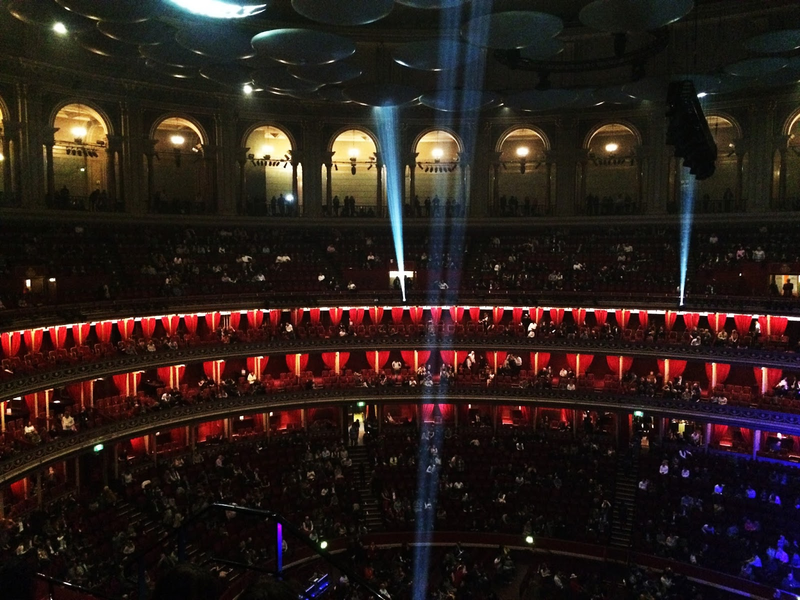 The Royal Albert Hall is arguably the best venue in London for live music, and even from the restricted view seating areas it's still an undeniably magical experience. The Kenneths, a self-confessed odd choice for La Havas' support act, kicked off the concert at 7:30, and whilst their punk sound isn't what I would choose to listen to, they managed to provoke a good level of interaction from the crowd, which isn't easy in a half-empty auditorium of that size. The venue quickly filled up in the short break following The Kenneths' set, and by the time La Havas came onto the stage, the historic building felt a lot more atmospheric. Though I know her albums in depth, I never cease to be amazed by Lianne La Havas' voice. It's beautifully mellow and husky in a way that makes you assume an alto range with a soft head voice, but instead the strength and rich tones of her lower notes rise indefinitely upwards, into a smooth and soulful belt. 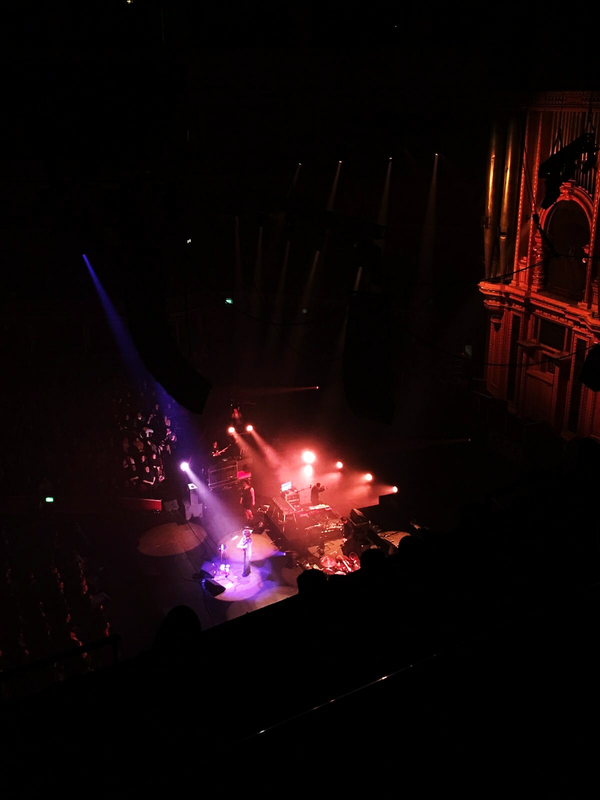 Lianne La Havas is always a captivating performer, but what made this such a special concert was her ability to make such a large and overpowering venue feel like a really intimate performance. 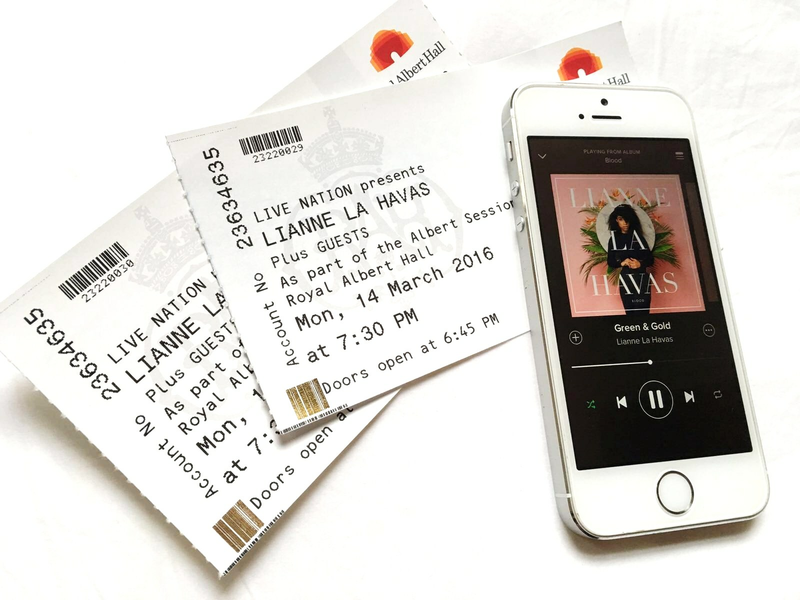 Beginning with a soft and understated No Room For Doubt, La Havas had compiled a set list that offered the perfect balance of upbeat, busy songs and more stripped back numbers. 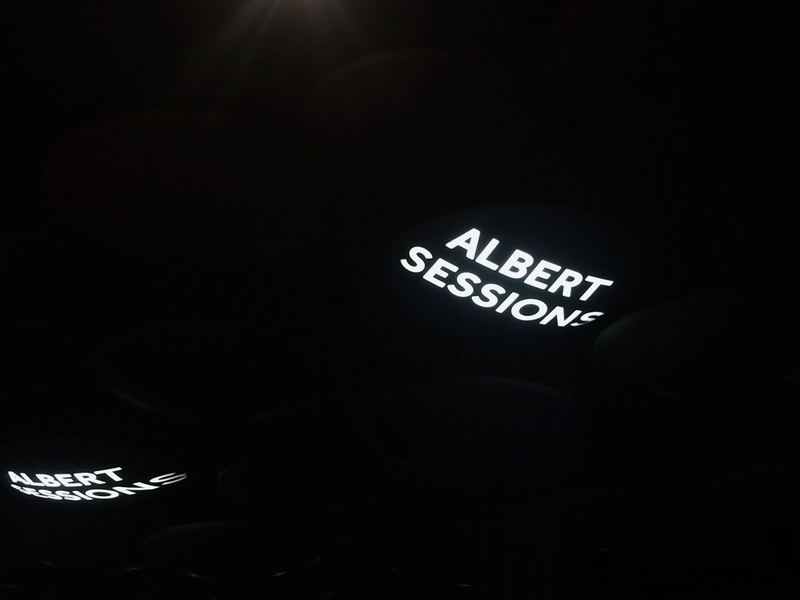 And in case you were in any doubt of her vocal talent, the songs she performed as just herself and guitar were perhaps the most enthralling moments of the whole evening. Halfway through her set, Lianne La Havas brought on the Norbury Manor Celeste Choir, her old school group, to accompany her for a few songs. The girls were a beautiful addition both musically and sentimentally, and they added another dimension to the magic of La Havas' songwriting. Although it was obvious throughout that the choir was made up of extremely talented young voices and was under excellent direction, they had the opportunity to really showcase their abilities in the encore, with a stunning jazz-infused a cappella version of Over the Rainbow. La Havas also surprised us with an amazing cover of I Say a Little Prayer, before finishing the night on a high with Forget, one of her punchiest songs. I honestly cannot praise her songwriting, vocal and performing abilities enough, and this was a concert that I will remember and relive for a very long time.